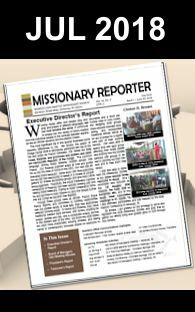 The Missionary Society in partnership with the Zambian SDB Conference is seeking sponsorships to purchase sixteen (16) bicycles to be used in ministry. Transport is one of the biggest challenges in rural Zambia. 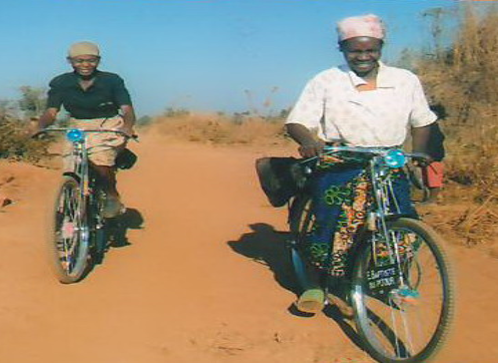 SDB Pastors and Leaders have to walk great distances to visit churches and members, so providing bicycles will go a long way in enhancing evangelism and discipleship programs in Zambia. The image attached shows SDBs in Congo, just across the border with Zambia, riding bicycles they purchased with our assistance. Now it’s time to help our Zambian brethren. The Zambian National Executive Committee will take responsibility for distribution, maintenance, and accountability. They have identified beneficiaries in two churches: Lufwanyama and Solwezi. Each bicycle will cost just $78, however Zambian individuals and churches pledge to raise $15 per bike, therefore we can help sponsor a new bike for just $63 each. You can help make this dream a reality – Sponsor a bicycle today!